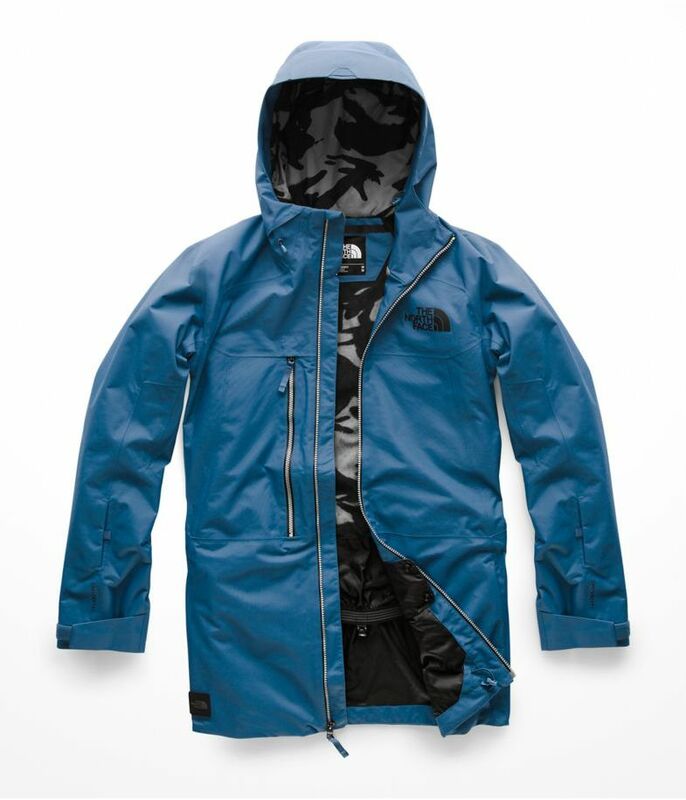 The Men's Repko Jacket from The North Face is engineered for backcountry freeriding. This easy-to-pack shell is constructed with DryVent 2L for complete waterproof and breathable protection. The dedicated hood offers additional coverage when needed, and the powder-skirt with gripper elastic is designed to keep powder out of your jacket. 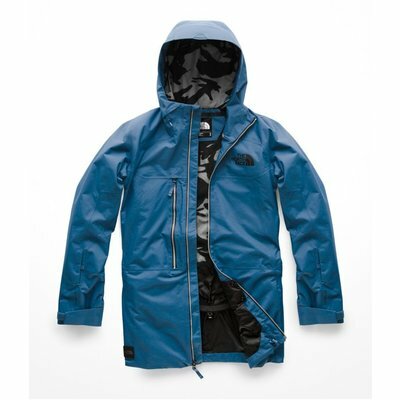 Underarm venting is put in place so you can regulate your body temperature on the fly and the Repko Jacket's standard fit allows for easy layering. Multiple, multi-use pockets are put in place for convenience and wrist cuffs with thumb hoops hold sleeves in place during strenuous activity. The Men's Repko Jacket also features a jacket-to-pant integration system, a longer center back length and waterproof, exposed zips for complete moisture management.